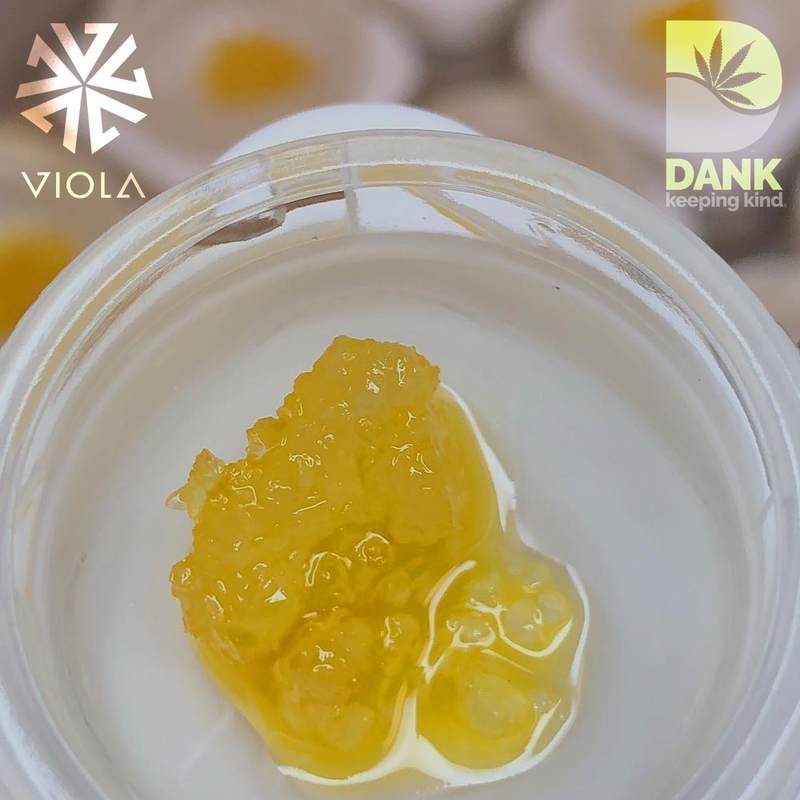 Cannabis concentrates come in many forms and DANK has you covered. We receive regular deliveries of potent and terpene rich concentrates so that you don’t have to look around town to receive the best. 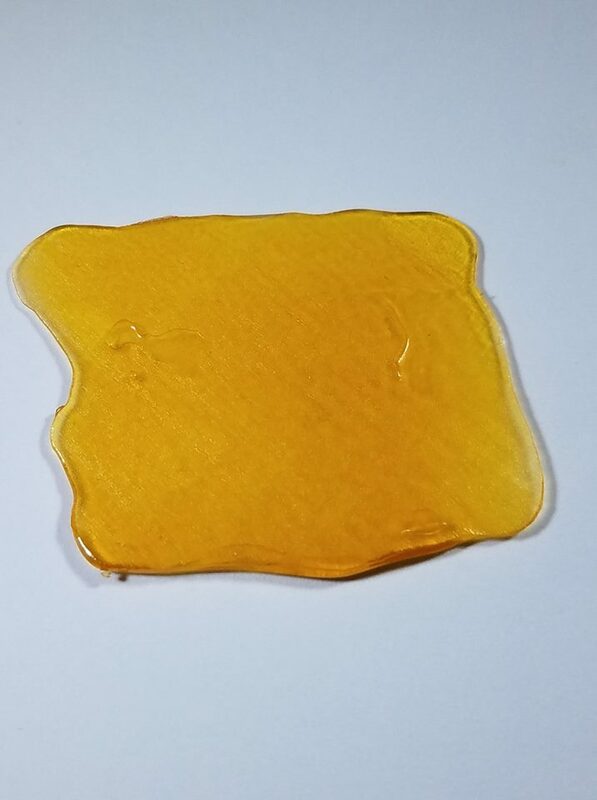 We’ve got your concentrates at DANK.